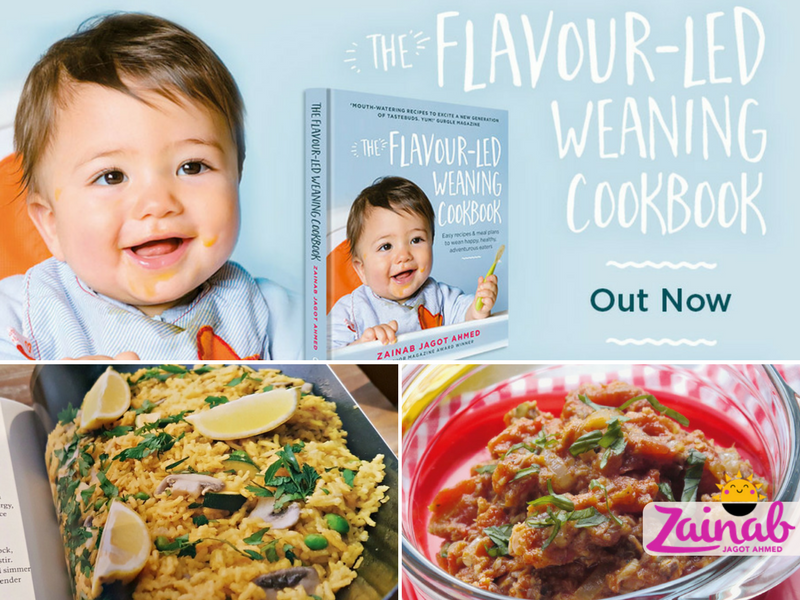 Well launch day for my new cookbook, 'The Flavour-led Weaning Cookbook' is finally here. I'm super excited and scared to say the least! 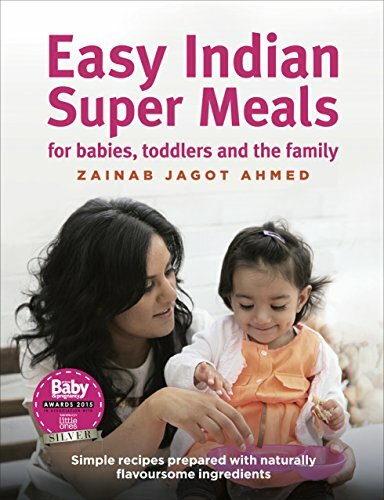 I've worked really hard on this book and I hope you all find it useful for your weaning journeys. Here's a little video of my Apple and Ginger Puree to celebrate the launch. Hope you like it. And to find out more about flavour-led weaning click here. 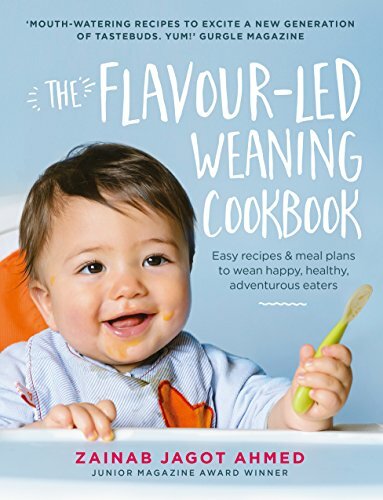 The Flavour-led Weaning Cookbook, is available to buy now from all good bookshops including Amazon.co.uk, WHSmith and Waterstones. Also available from Amazon.com.